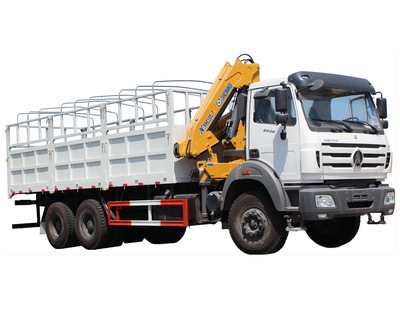 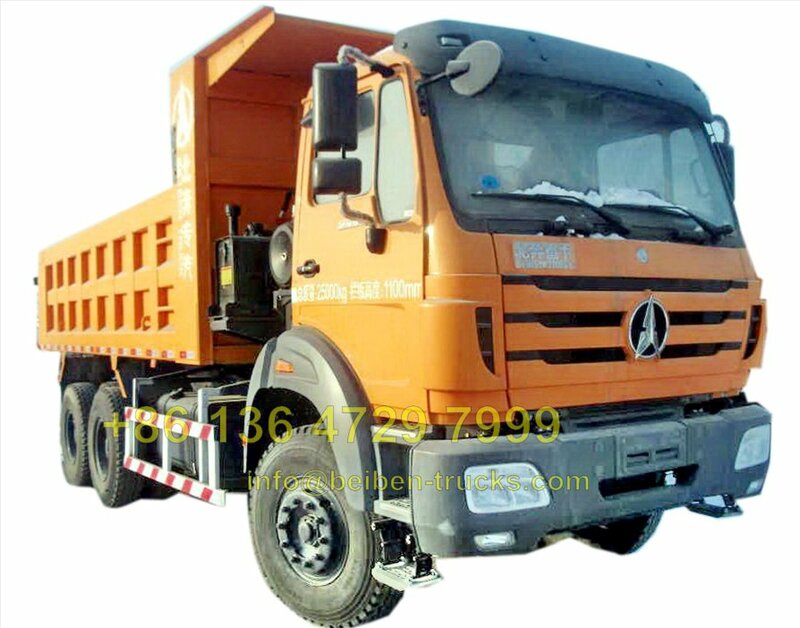 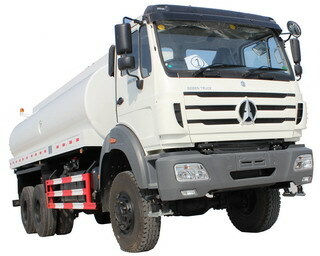 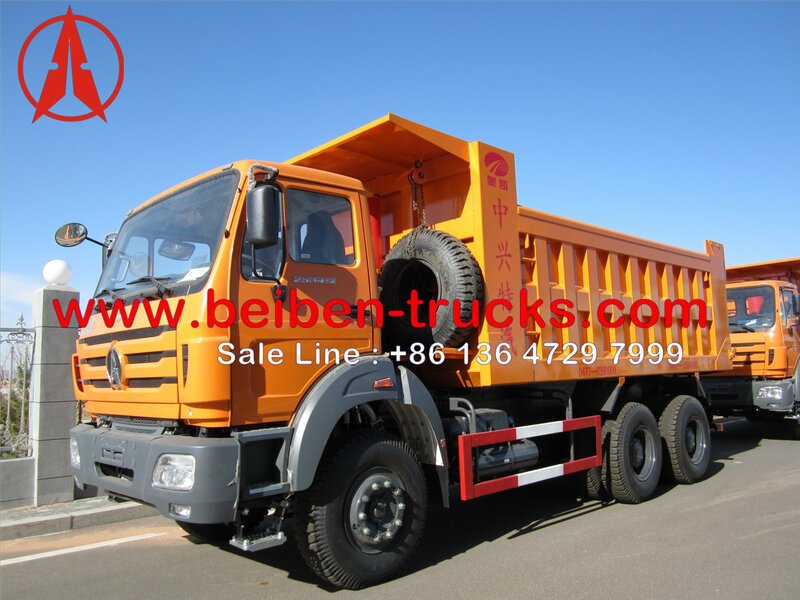 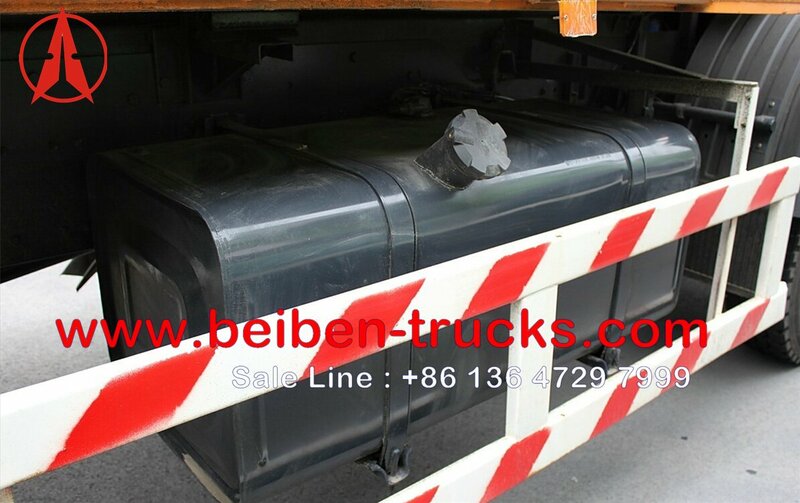 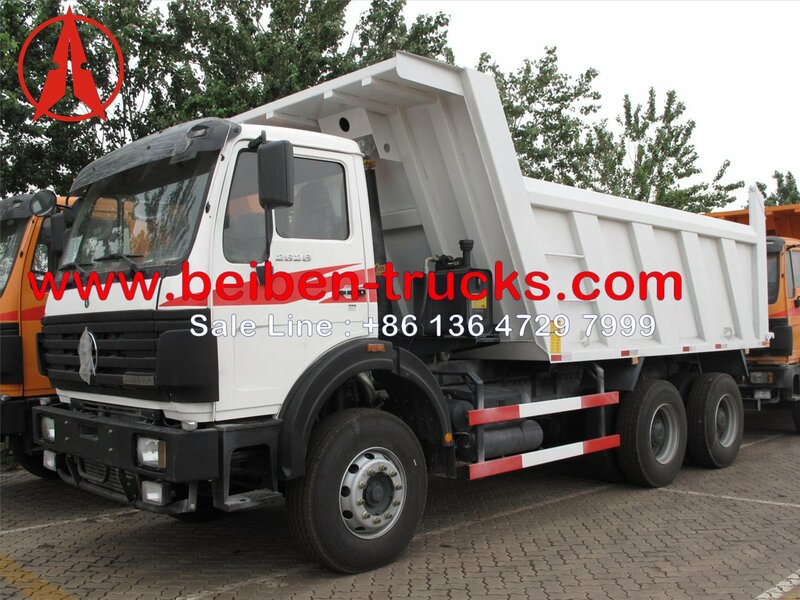 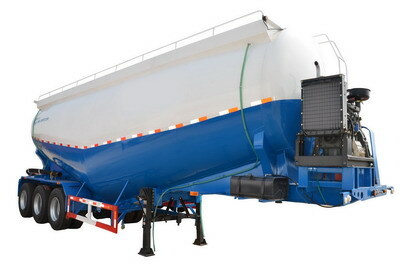 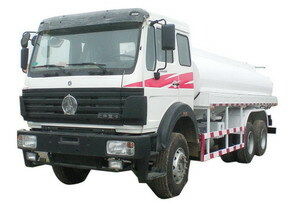 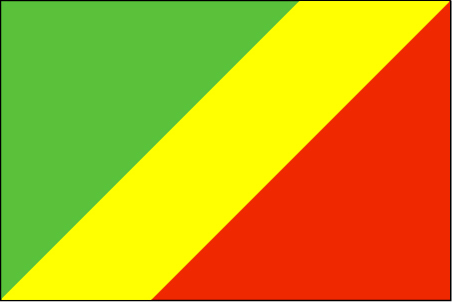 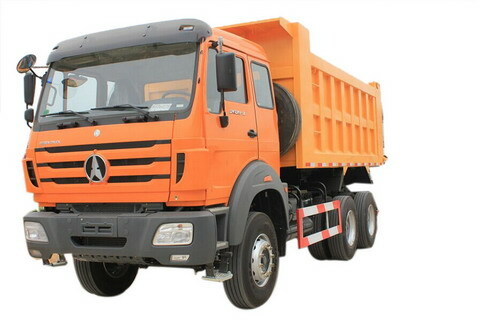 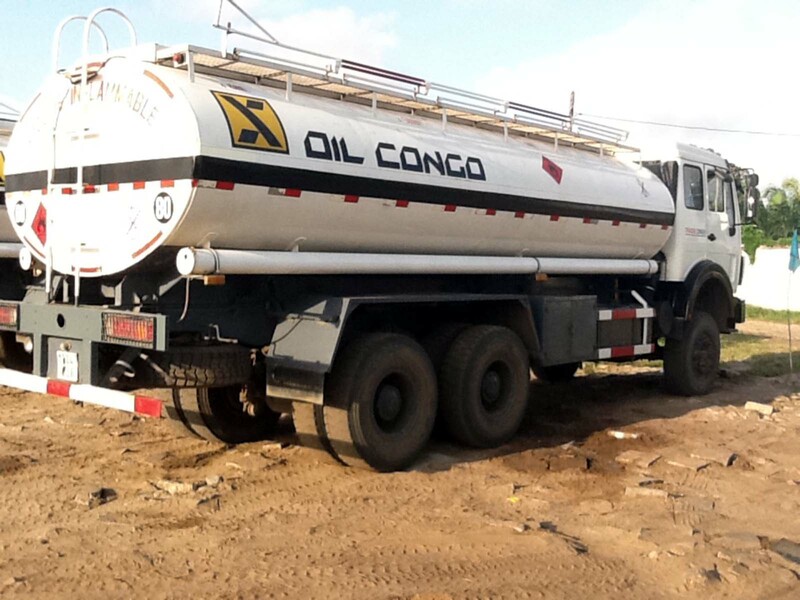 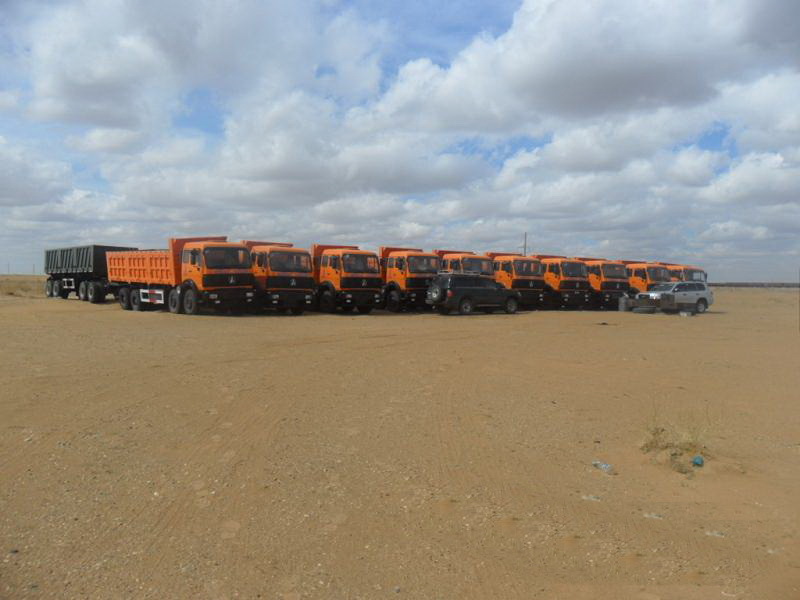 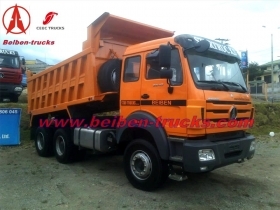 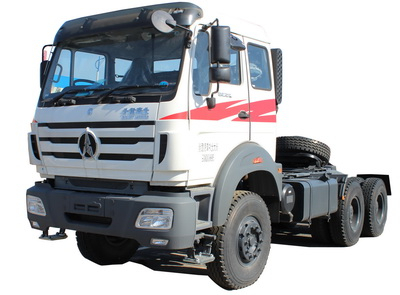 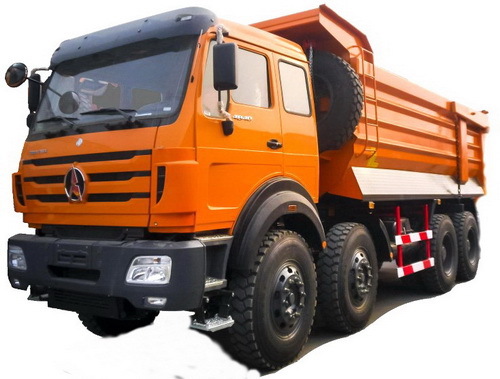 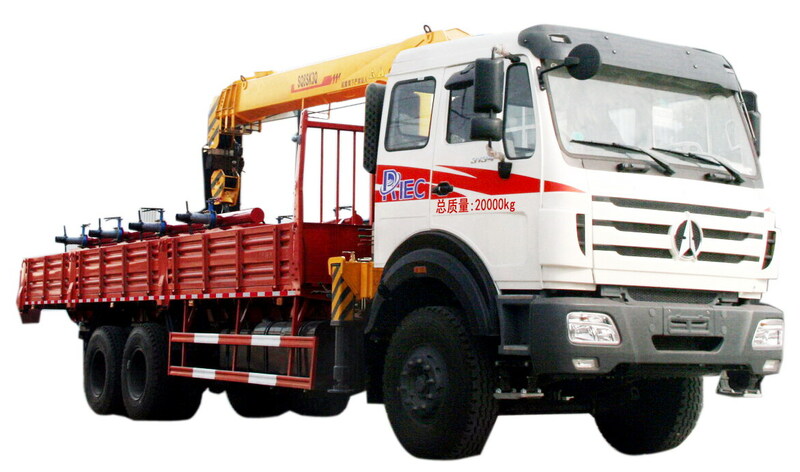 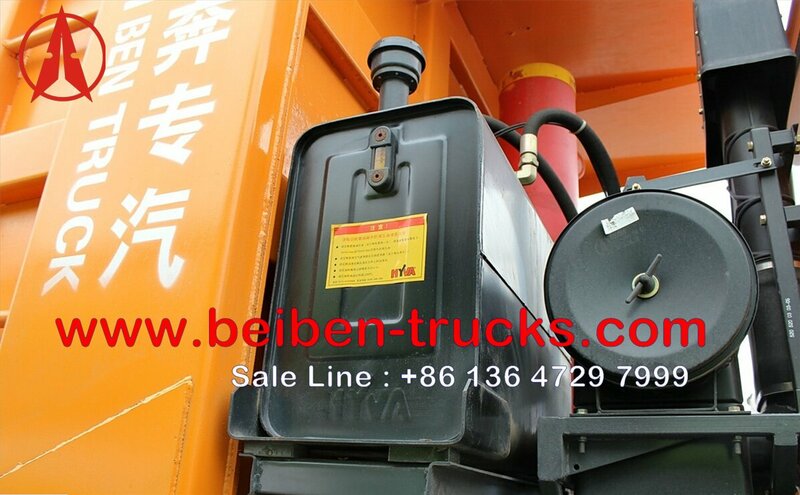 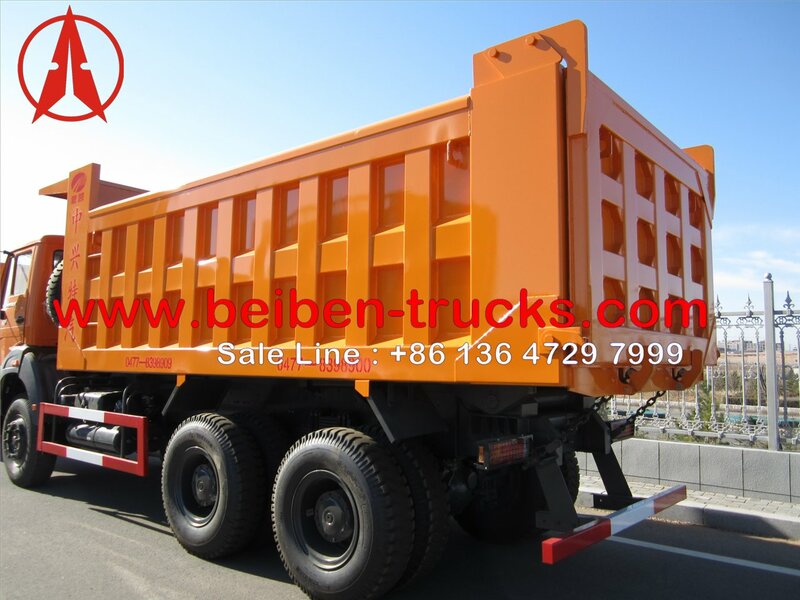 China beiben dump trucks manufacturer in china, supplying the best quality beiben 30 T, 40 T, 50 T , 60 T dumper for west africa countriese and other africa countries. 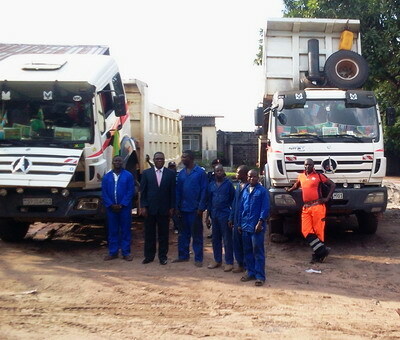 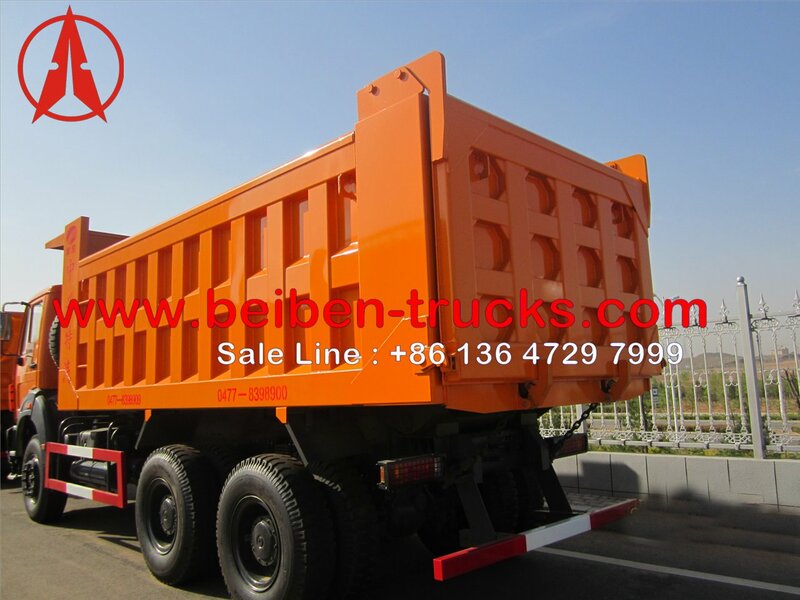 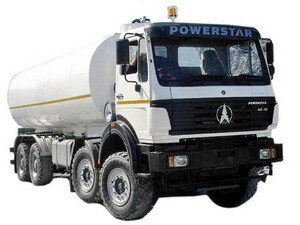 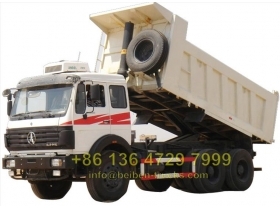 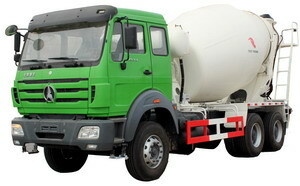 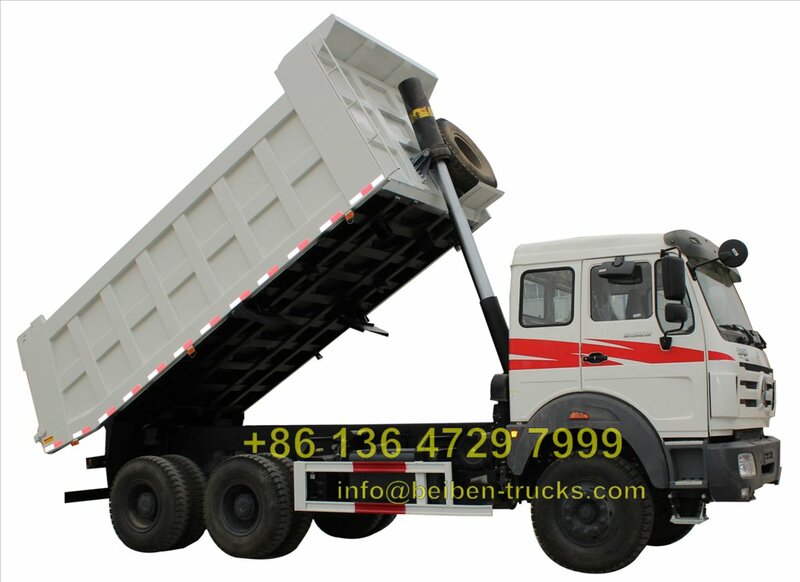 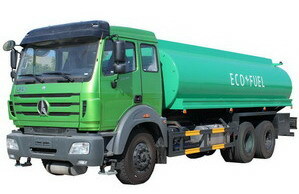 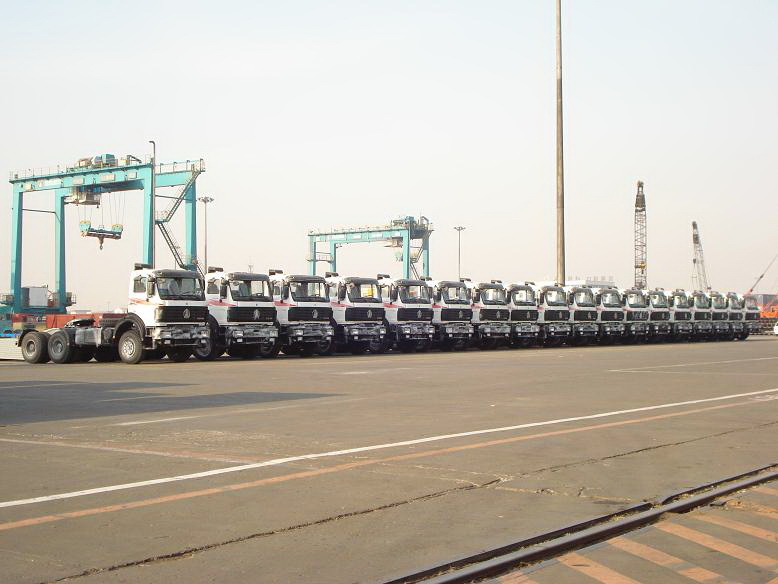 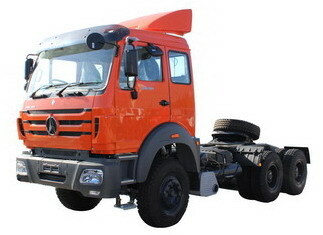 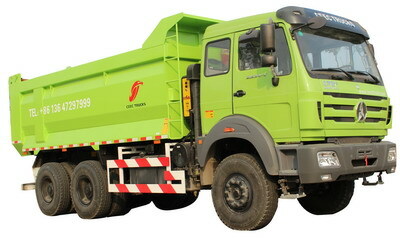 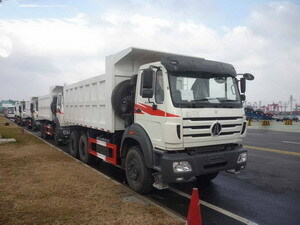 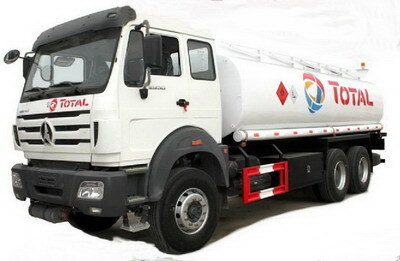 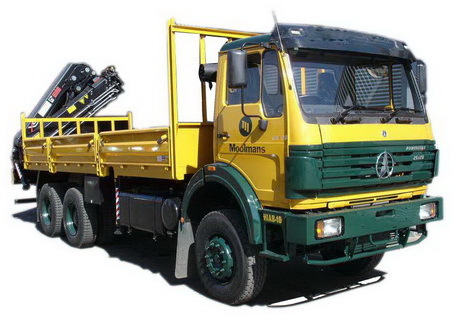 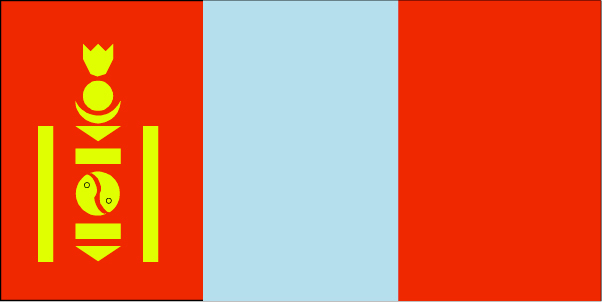 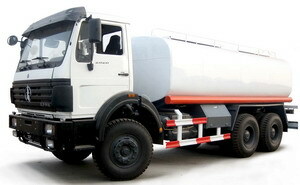 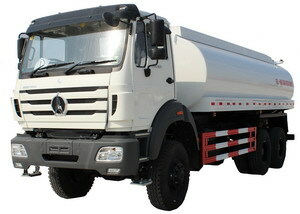 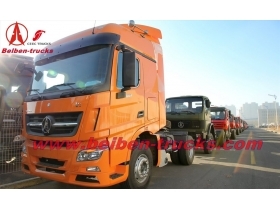 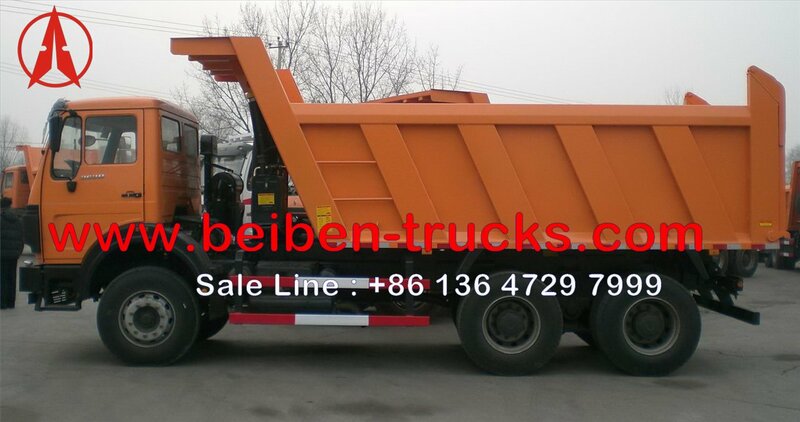 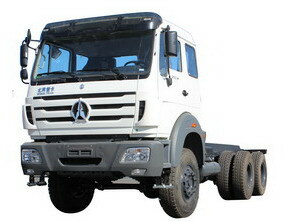 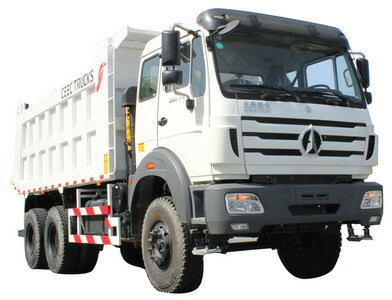 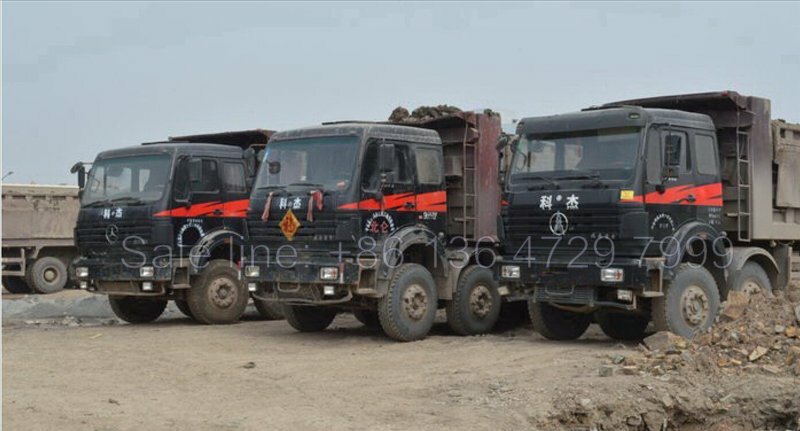 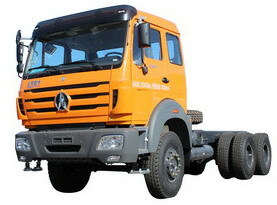 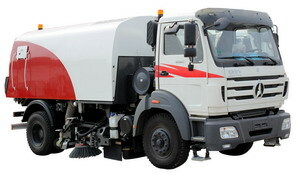 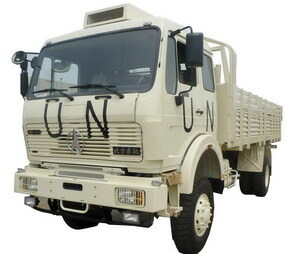 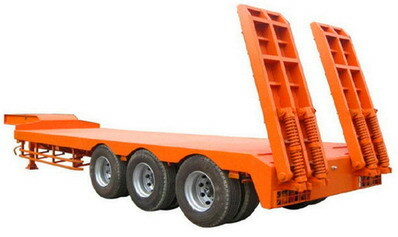 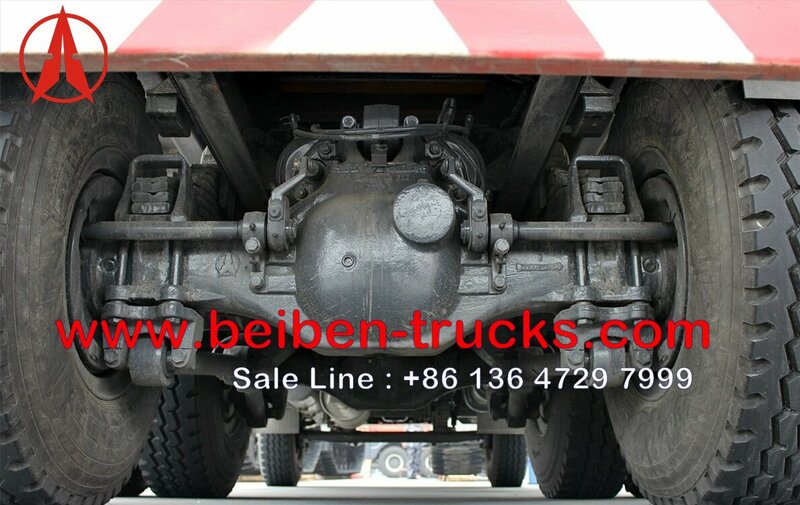 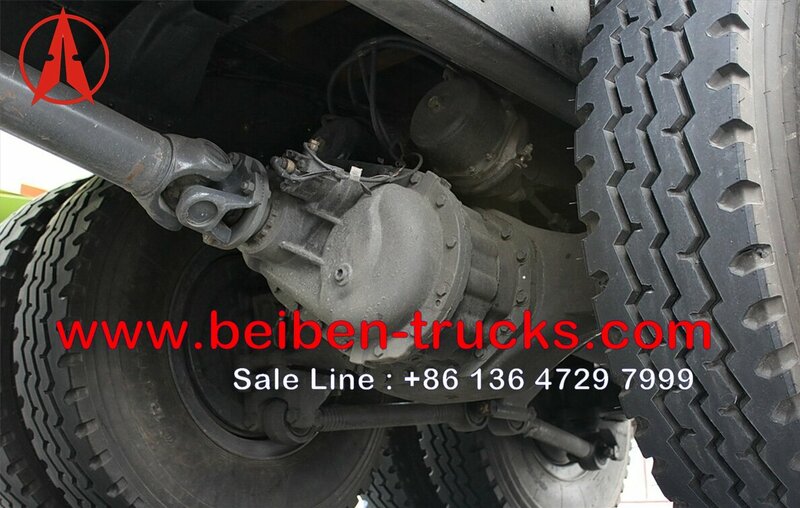 We are the best exporter for beiben 6*4 dump truck and beiben 8*4 dump truck supplier in china. 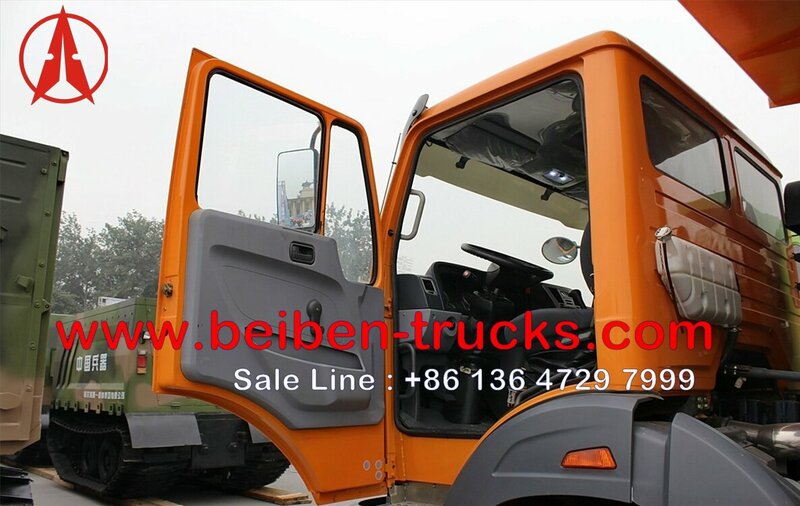 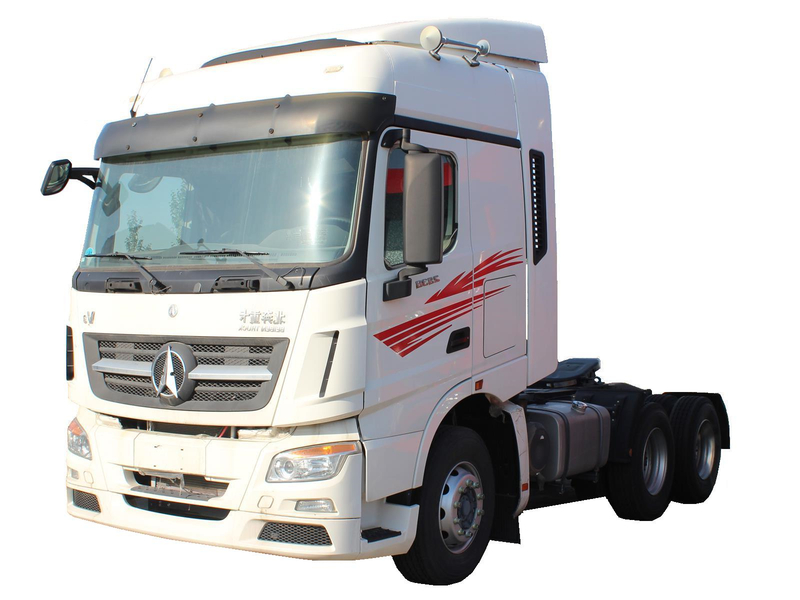 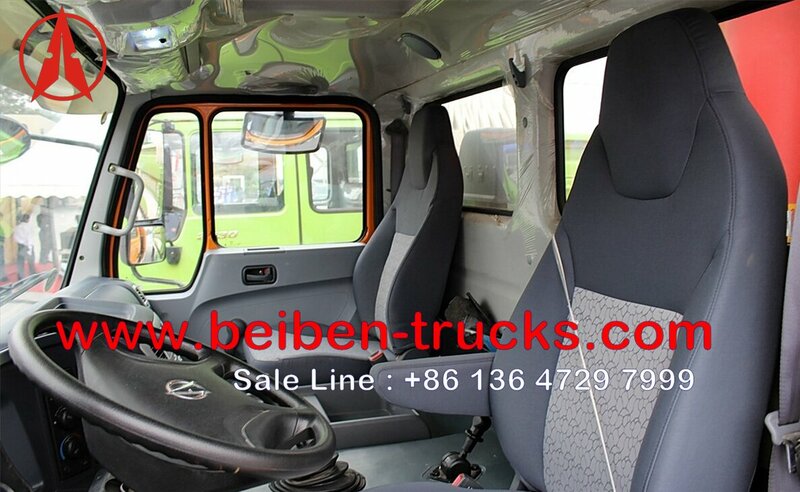 Short cab without bed ,left handed, made by full steel material, anti-crash performance can be ensured by double hollow chamber structure. 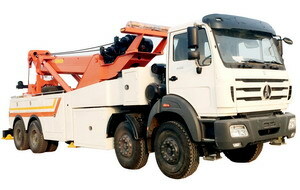 5600*2300*1500 (side 6mm, floor 8mm), HYVA 149 front hoisting hoisting system. 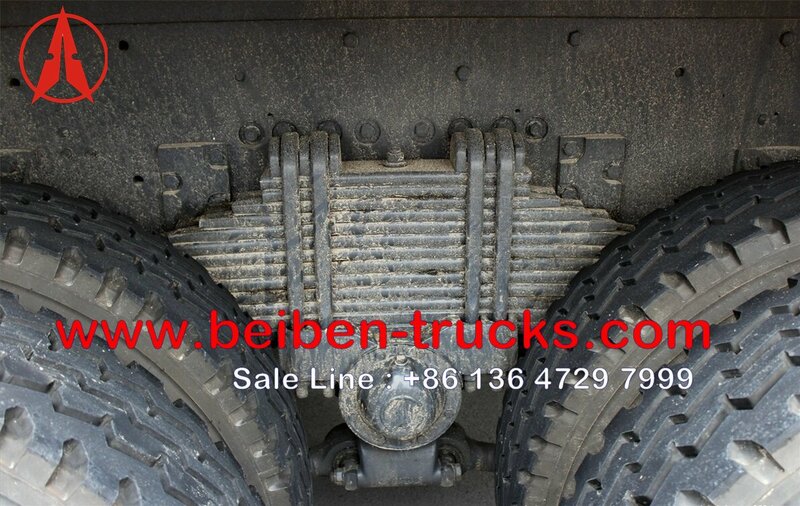 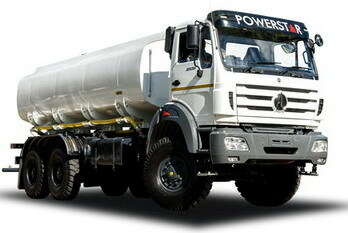 Suspension : Strength 13 pcs steel spring and 4 U bolt , desert air filter.